Now with upgraded strong & durable cable and fitted with extra wide T-blade which is 6mm wider than the standard Detailer. 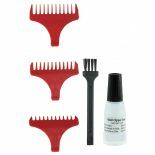 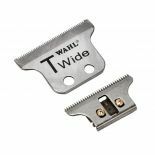 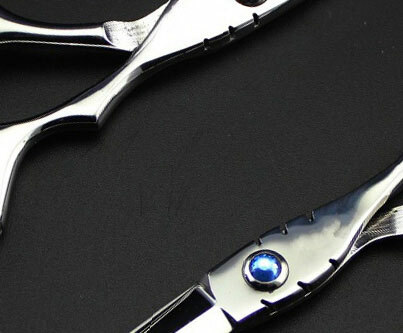 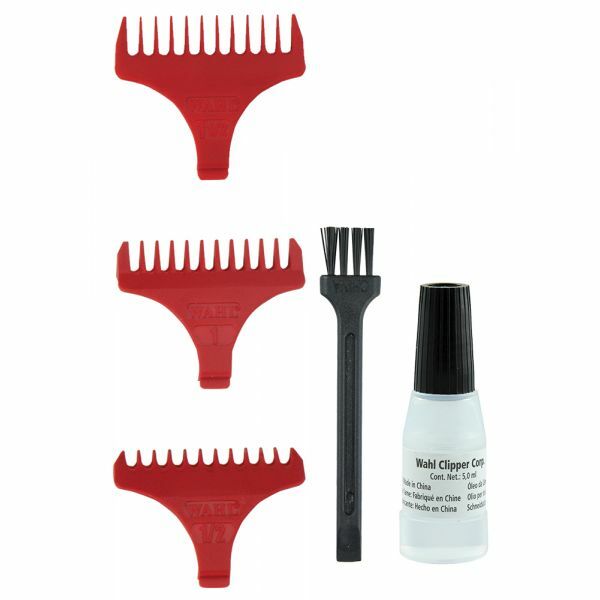 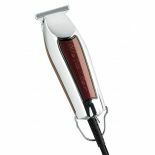 Ideal for outlining and fine detail work, the ultra close cutting Wahl adjustable blade can be adjusted to zero overlap. 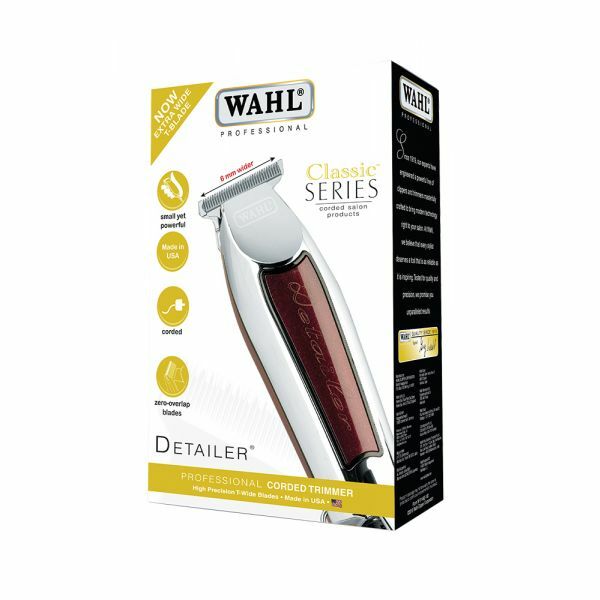 Lightweight design provides balance and control. 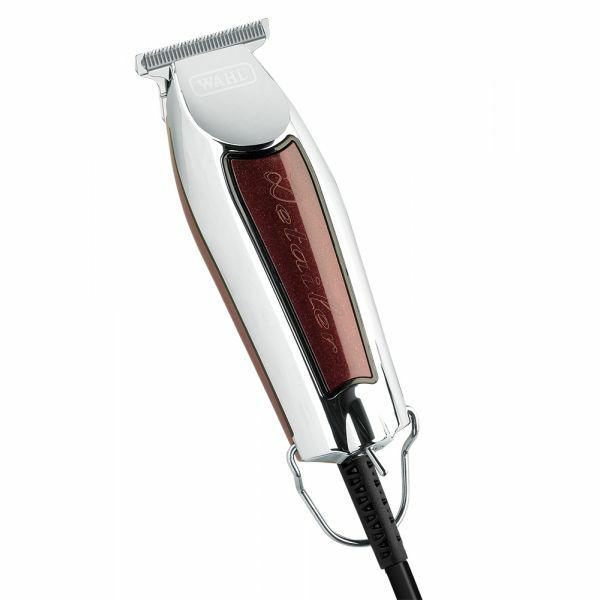 Comes in a stylish chrome and burgundy finished casing.